Ben Foster makes a fine save. Photo Getty Images. Brighton’s dominant performance warranted more than the point they gained at home to a Watford side who have Ben Foster to thank for coming home with a point. Brighton and Hove Albion drew 0-0 with Javi Gracia’s Watford side, and will be thinking about what might have been with their dominance not able to gain them the three points they deserved. Watford offered little going forward but keeper Ben Foster made three crucial saves from Jürgen Locadia and Shane Duffy to ensure the team returned to London with a point. The opening of the game was flat and no chances were created during the early stages of the match, until Lewis Dunk’s header dropped wide of Foster’s post. Locadia had the best chance of the first half when he headed Pascal Gross’ cross towards the top corner, and Foster was on hand to tip the ball around the post to keep the scores at 0-0. The second half could only get better. Watford failed to register a single shot on target, and the second half was pretty much one-way traffic with the Seagulls looking to end a poor run of three defeats in a row. Another header from Locadia was again saved by Foster, and the Dutchman had another couple of efforts fly wide of the post. Shane Duffy’s acrobatic overhead kick looked to be heading in before once again Foster was on hand to claw the ball away. 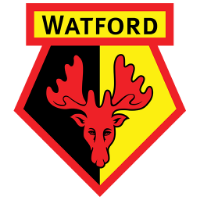 Watford’s best chance of the game fell to midfielder Will Hughes, who flashed a shot wide of Mathew Ryan’s post, but the Hornets lacked intensity and flare going forward. 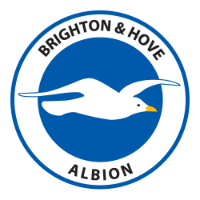 Brighton pushed and pushed for a winner late on but Florin Andone swept wide of the post and Yves Bissouma’s late effort also fizzed wide and the Seagulls had to settle for a point. The Seagulls’ backline made sure that they bounced back from the 4-2 defeat to Fulham in midweek with a much needed clean sheet. Albion uncharacteristically conceded four goals in 32 minutes during the loss and impressively reduced Watford to just four shots, with none hitting the target. 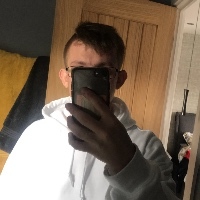 Duffy and Dunk marshalled Troy Deeney and Gerard Deulofeu well, while full backs Martin Montoya and Gaëtan Bong nullified the threat of Ken Sema and Hughes to give Albion their first shutout of 2019. With 21 shots on goal and just four on target, Chris Hughton’s side lacked that edge that they needed in front of goal. They had plenty of half-chances to grab all three points, but needed to convert one of those into goals to really deserve the win. 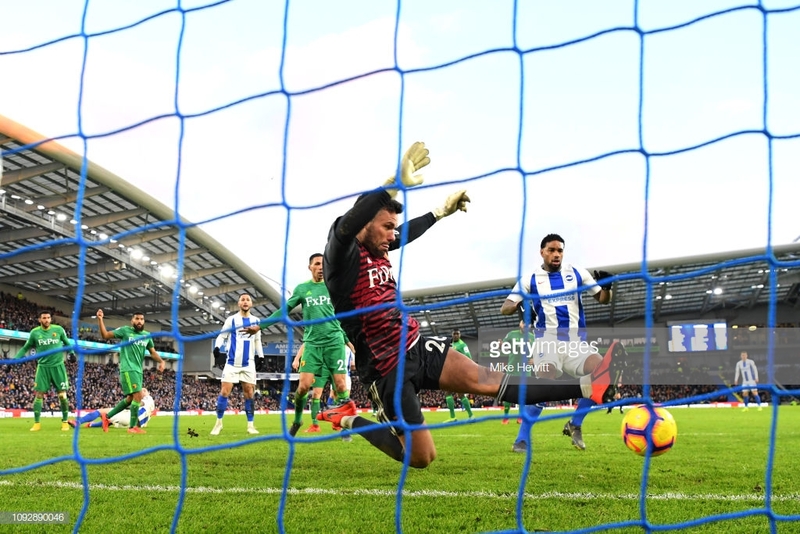 The performance from Hughton’s men will encourage him going forward, as their defence was solid and created more than their opposition, but they just lacked that final bit of ultimate quality. The Dutch midfielder commanded the centre of midfield, completing 86% of his passes and winning over half of his duels. Dale Stephens was injured in the warm up, so Pröpper slotted into the defensive midfield position and gave his midfield compatriots Bissouma and Gross the foundation to roam forward and create chances. The Seagulls will be hoping the 27-year-old can keep his recent run of form as high as possible.